Hey guys! 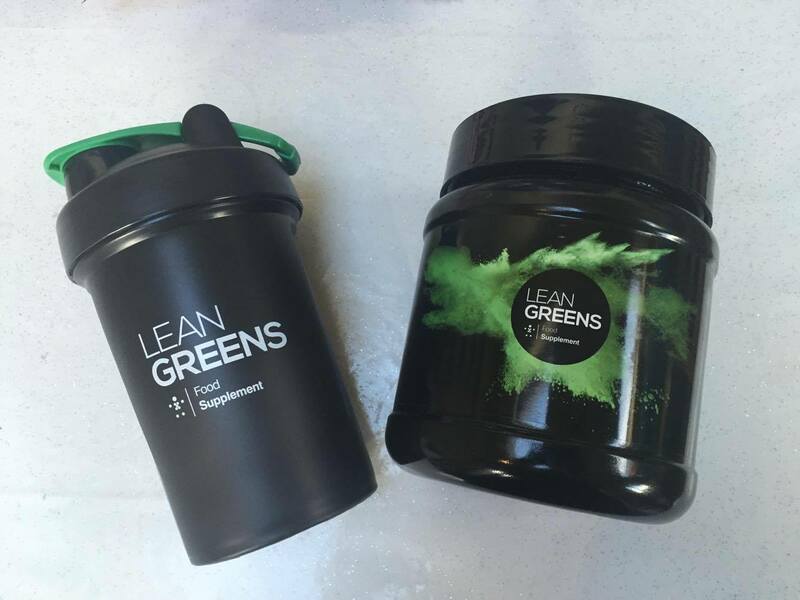 Time to tell you about a new super product I've been introduced to that goes by the name of Lean Greens. The brands signature product is their 500g tub of green powder that is mixed with water to make a green vegetable drink or smoothie or whatever else you fancy it on. It has tons of benefits, so keep reading to find out more! When looking at the ingredients - it doesn't exactly scream tasty vegetable drink. As expected when I made my first glass the few sips were a bit strange, but I managed to drink the whole thing and after my taste buds had become accustomed to it, it was actually quite nice! The trick is to use a large glass and then mix a scoop of Lean Greens with cold water, stir it and then wait 2 minutes so the drink "thickens" before drinking it - just don't leave it to long or all the powder will gather at the bottom! I try and drink a glass in the morning with a banana or today I had it with an omelette at lunch. I find it does curve my cravings and I have noticed that I don't feel as bloated. It's also a great product for people who suffer from IBS! If you'd like to get your hands on some for yourself click here. Prices start at £35.00 and they deliver worldwide!